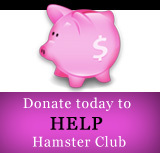 Hamster Club :: Chocolate should never be given to hamsters! Chocolate should never be given to hamsters! 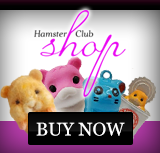 Chocolate is very toxic to hamsters and should never be given, not even in small quantities. Affected hamsters should be taken to a vet immediately since the hamster will need fluids, vitamins and warmth to help detoxify the body. 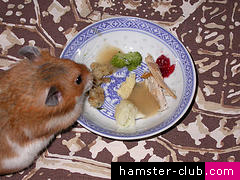 If your hamster ate chocolate, you may use a homeopathic treatment which may help it feel better. The homeopathic treatment is Nux vomica - this can help the hamster feel much better. Nux vomica may be bought from an animal pharmacy or from a vet.